The crown jewel of the West Coast hot rodding scene is always the Goodguys West Coast Nationals. Over 3,000 of the nicest hot rods, customs and classics from all our the western USA descend upon Pleasanton, Ca for a great weekend at the fairgrounds. 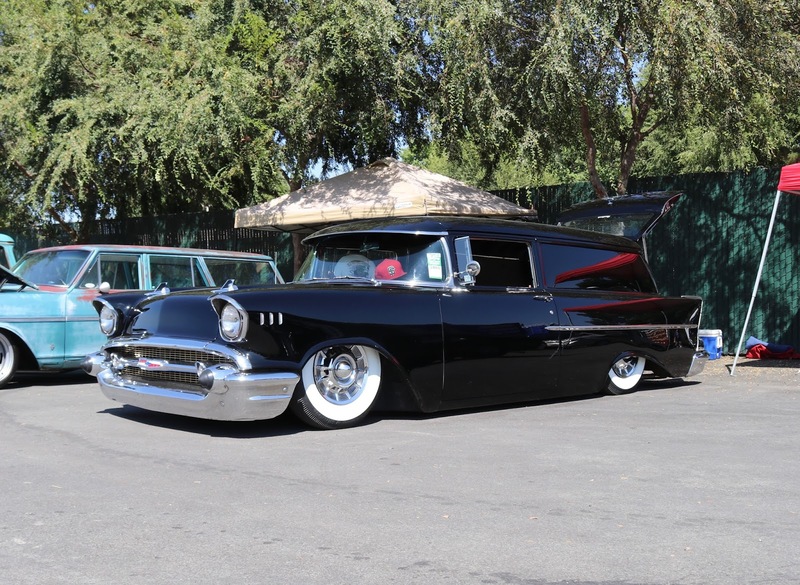 This was the 31st Annual Goodguys West Coast Nationals and the event doesn't show any signs of slowing down. Even some abnormally hot weather couldn't keep car owners and spectators away all three days. Here are some of our photo highlights. 1962 Chevrolet Impala SS with a 427 engine under the hood. Another vintage race car at the California Car Cover booth to be measured for a custom fit car cover. A beautiful 1958 Chevrolet Apache Pickup in the winner's circle. A custom 1951 Chevrolet in the winner's circle. Thank you to all of our friends that stopped by the California Car Cover trailer during the Goodguys West Coast Nationals weekend. 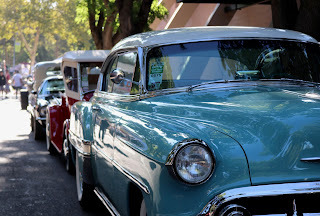 We had a great time and look forward to seeing everyone back at Alameda County Fairgrounds in November. 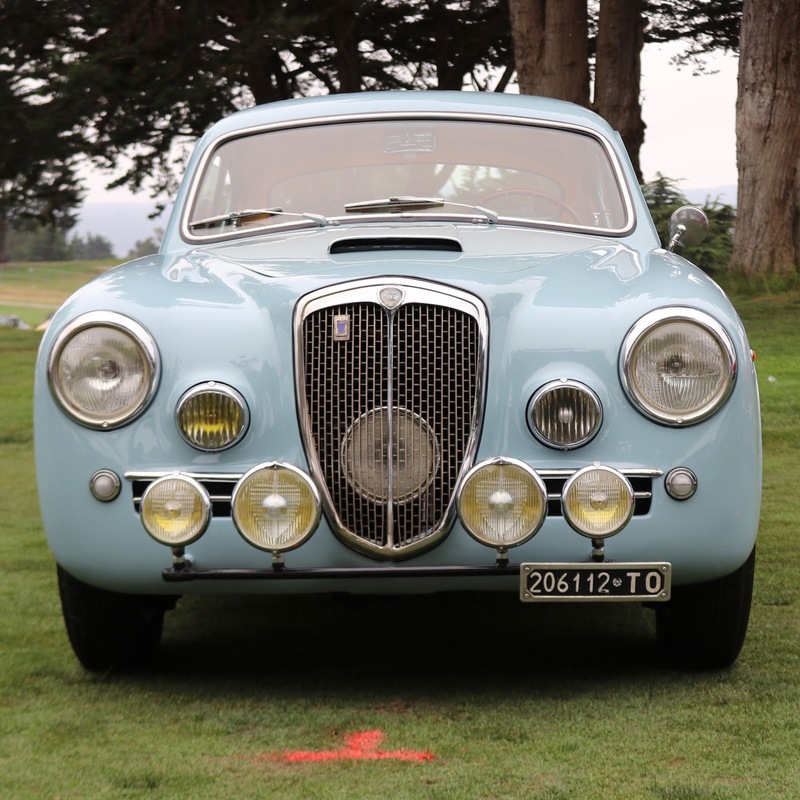 Fans of Italian automobiles all descended upon Black Horse Golf Course last Saturday during Monterey Car Week. This event did not just attract Ferrari and Lamborghini owners, but also a large mix of Alfa Romeo, Maserati, Fiat and Lancia enthusiasts. Both late models and classics were on display along the golf course. Here are some of the automobiles that caught our attention at Concorso Italiano. The attendee's shirt in the background pretty much summed things up. 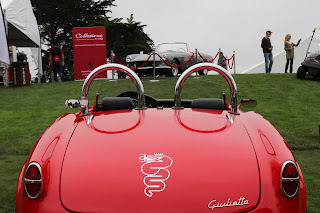 From Concorso Italiano it was off to the Rolex Monterey Monterey Reunion at Mazda Laguna Seca Raceway. 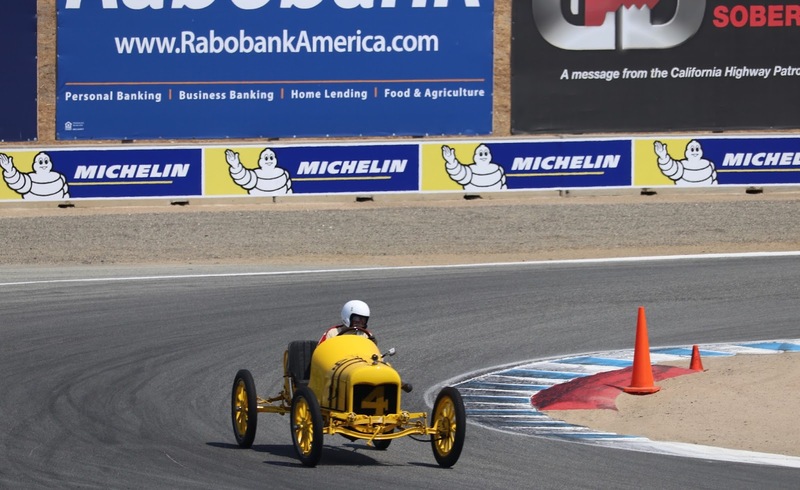 Vintage and historic racing vehicles took over the race track all last week. 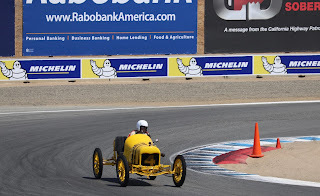 The event is hugely popular as everyone gets to see amazing automobiles race around Laguna Seca. When the cars are not on the track, it is pretty much a car show in the pits as spectators get to walk the paddock and see these incredible cars and race teams up close. Our friends at Singer Design showcased quite a few of the incredible Porsche builds in the Michelin booth. Canepa Motorsports always has an awesome group of race cars competing at the Reunion. We even made the hike up to the famed Corkscrew to watch some practice laps. 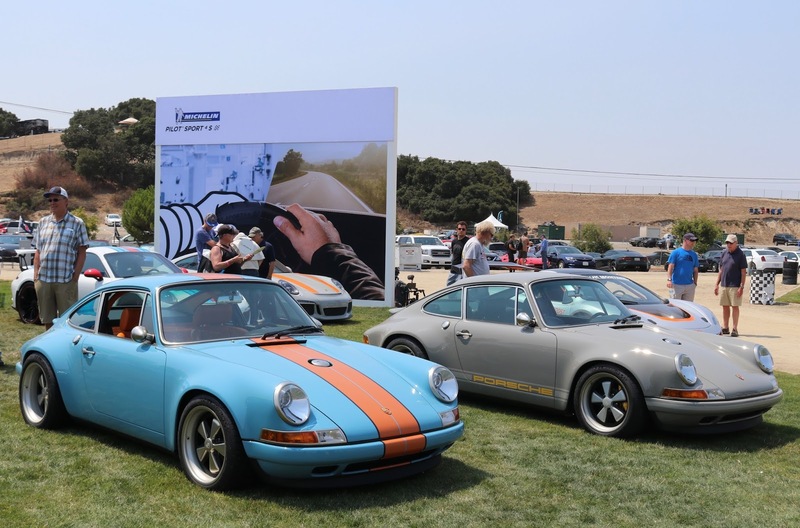 At the Rolex Monterey Motorsports Reunion people want to race and drive how they used to do it. That wrapped up our trip to the Monterey Peninsula. 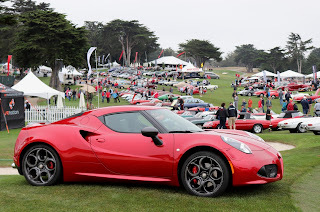 We had a great few days with our friends, customers and a few 1,000 amazing automobiles. Check back with the California Car Cover Crew next week with our coverage from the Goodguys West Coast Nationals from Pleasanton, Ca.